Reece is an Abalone diver when not skating. He lives in Eden, on the NSW far south coast. 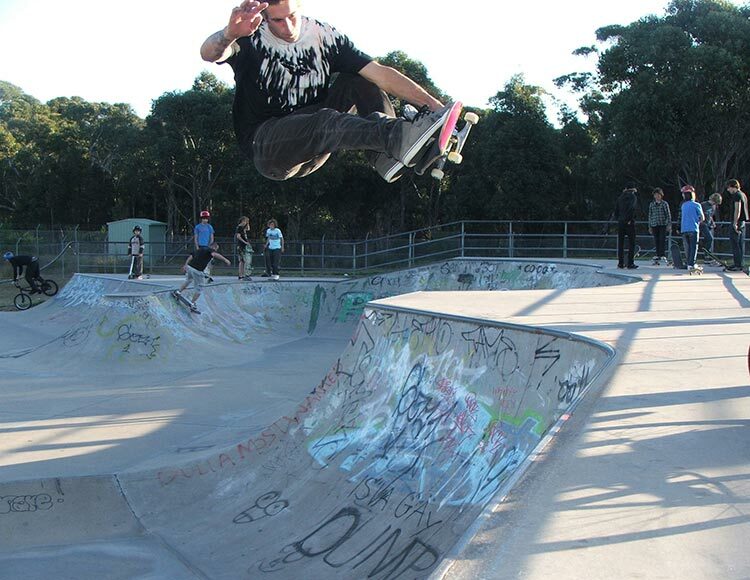 Reece took out Volcom's Wild in the Parks skate series in May 2010?. Winning a trip to the States.